At Allied Gardens Family Optometry, Dr. Rosina Cullins and our entire San Diego optometry team are committed to providing advanced vision care in a professional and comfortable environment. As an optometrist in San Diego, our primary eye care service includes a complete eye exam that analyzes eye health and vision function. 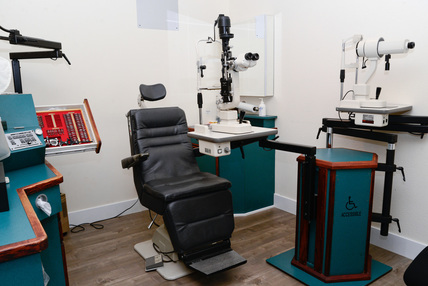 In addition to eye exams and vision testing, Dr. Cullins and our team of optometry professionals provide testing for glaucoma, cataracts and macular degeneration. Our San Diego optometrist also offers glasses, contact lenses, and pre- and post-operative care.